The dream of a record contract remains the goal of every aspiring artist and hard-working band or music act. Factors including talent, hard work, distinctive appeal plus a little luck and even more hard work all play a part in getting signed, and here’s how to tip the odds of a deal with the indie label of your dreams in your favour. One or two great tracks crafted in the eagerness to get going might be okay for a calling card and to start building your reputation. But the offer of any contract will depend on your act proving that it can produce a volume of consistent, high-quality music that will form the first album or playlist, so a strong body of work is essential. Indie labels might be more flexible than the majors when it comes to signing acts, but they will still expect a long-term level of musical production from their artists. While working, keep all demos, mixes and original data (including handwritten or digital notes) stored safely in secure cloud and offline storage to protect your assets. Not only could this prove of value in future, but help protect in copyright lawsuits and other battles. Whether playing a wedding, open mic night, school disco, club rave, pub gig or local festival, it remains a maxim that your act should play as if in front of a baying arena or full hall, packed with fans. Being able to demonstrate musicianship, stagecraft and to build and maintain a rapport with the audience have got more bands signed over the years than any particular song. Learn from your idols and other bands that you play with how to judge the mood of an audience and how to get them excited, whatever type of music you play. Indie A&R managers or label owners scouting will appreciate that effort, increasing your visibility and boosting your chances of a contract, while a good live act will help attract new fans and help spread the word. Book every gig you can, and have merchandise and music to sell at each show, as this can help fund other work as you continue to seek a record deal. With fewer music sales due to streaming, every physical sale is vital for a new act and well worth investing in good quality merchandise products. Every act has an online presence, from a band website to social media pages and accounts to SoundCloud, Spotify and other playlist services. Bring the enthusiasm of your act to these accounts, treat new fans with all the love and interest you can afford, and try to grow your audience online through the promotion of events, new music releases, previews and sharing news and information across fans, other acts, music press and wherever appropriate. More tech-savvy artists might also want their own app as a centerpiece of all their other digital efforts. This can encourage sharing, and demonstrate your commitment to building your fan base when it comes to searching for a contract. While indies can be more innovative than majors when it comes to promoting artists online, they will appreciate the effort your act has made, and that it will save them time and effort in building your online presence. 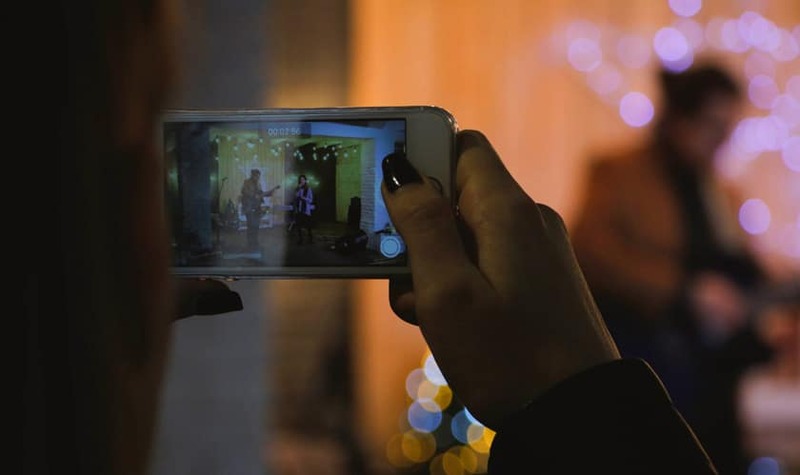 If you have the resources, music videos are a great way to promote your band, either animated lyric videos or filmed video efforts featuring the band. As with many amateur movie makers, maximising every dollar or pound spent is key. Some acts can make a £250 video look like a near-professional effort, while animators can create high-art for low-cost if you don’t have the inclination to go before the camera. All of which helps raise your profile and show you are serious about making it in the music industry. It will help create an image or tone to the band that indie labels will be keen to work with, rather than having to do all the work for you. Any money you, the band or act makes from sales should be focused on building the “brand” and helping raise awareness in areas that are more likely to get you signed. That means focus on getting more gigs, not a band holiday to shoot a video in the sun or endless parties that might be fun, but could give you a bad reputation. Indie labels are used to being financially astute and will prefer artists that look like a good investment over diva acts and those who are spending way above their budget. If you’re offered a record deal, or are the interest of multiple indie labels, negotiate firmly but fairly – and don’t try to screw over one label. Look for the right label that you feel comfortable with, has helped promote acts that your recognise as successful and appear to have your long term interests at heart over a quick-deal. Some acts fall apart over signing a deal, others try to be too greedy, but just like any other business transaction, a long term goal that is best for both parties has to be the ideal result. In negotiations and communications with a label and industry workers, you need to provide clear communication with them, respond in a timely fashion, and act as you would when discussing any other business deal, even if this is new territory for you. Whatever the scale of your ambition, if the focus is to get a record deal, then you have to play by some traditional musical industry rules. But that doesn’t mean you have to compromise or pander to labels. Label managers will appreciate an act with an individual voice or style, that stand out in terms of music or artistic vision. 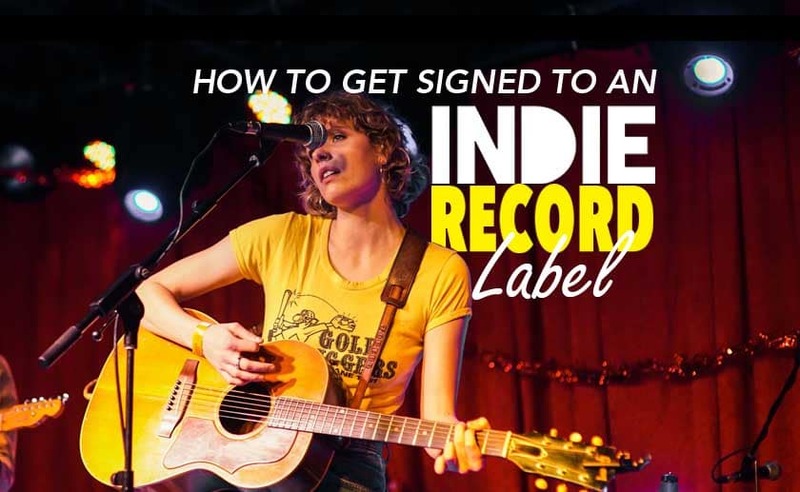 Did you enjoy our post on how to get signed to an indie record label? See our article on how to get signed to a record label and please comment below and share! Thanks to our Guest Writer Izaak Crook from AppInstitute, a SaaS App Builder platform that allows anyone to create their own iOS and Android app without writing a single line of code. This is so practical and easy to follow. without step by step information like this it is hard to navigate.